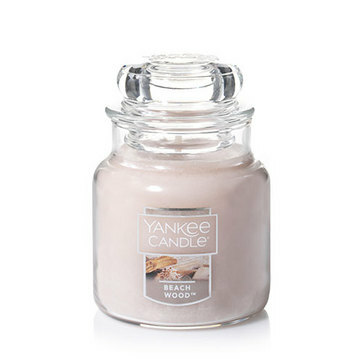 The weekend blessed us with amazing sunny weather, but looking out of our window now, it turned grey and rainy again…The only thing we want to do is cuddle up on our sofa with a big hot chocolate and burn some scented candles! 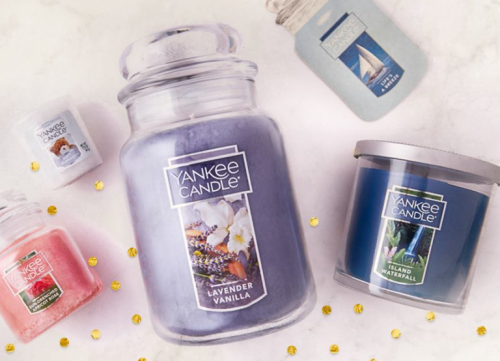 Yankee Candles is having their big semi-annual sale right now with great deals and up to 75% off! 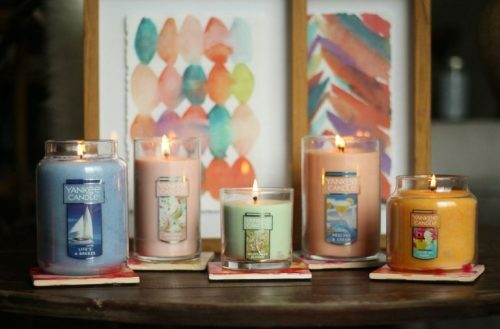 Shop candles for US$1-$5 or shop their large candles for only $10!